For those of us who lack an army of elves and eight lightning-fast reindeer, staffing can be one of the biggest challenges of Black Friday and other holiday logistics. 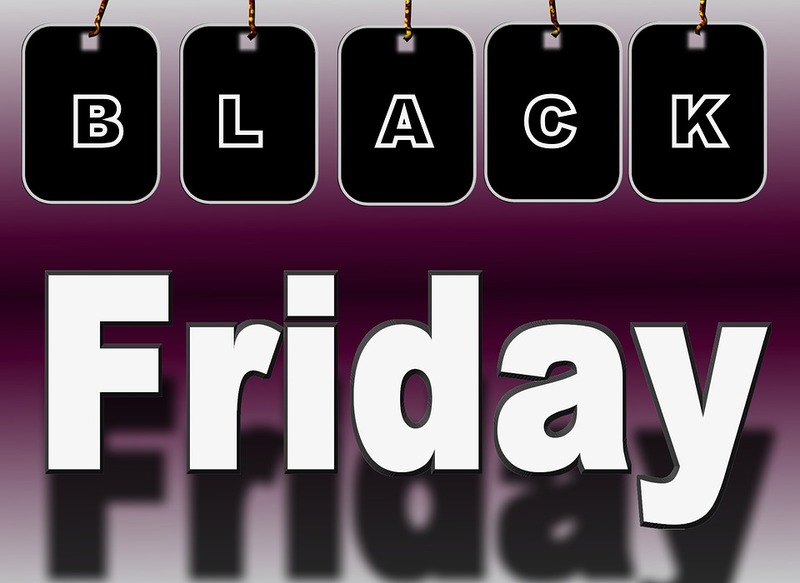 With millions of people lining up in darkened parking lots following Thanksgiving Day, the success of Black Friday sales depend greatly on a robust supply chain for retailers everywhere. Nielson forecasts an increase in this year’s holiday shopping due to an improvement in customer confidence. Want to avoid the time, cost and headaches of seasonal staffing? A 3PL with scalable resources can help you to accommodate holiday labor needs. An established 3PL will have a scalable pool of reliable, experienced workers ready when you are for Black Friday. They provide the training, handle scheduling, and assume the overhead investment – so you don’t have to. This can be particularly valuable when seasonal fluctuations can make workload inconsistent, leading to frenzied activity one week and idle hands the next. 3rd Party Logistics. More than a buzzword. More than just a public warehouse. Sure, we can perform all functions that a public warehouse company can. However, 3PL is more. As a member of the International Warehouse and Logistics Association, we hold ourselves to a higher standard. A good 3PL partner can be downright magical – and much easier to find than elves and reindeer. Something to consider for Holiday 2016! We can certainly receive, store and ship your pallets of merchandise. We can do so much more.